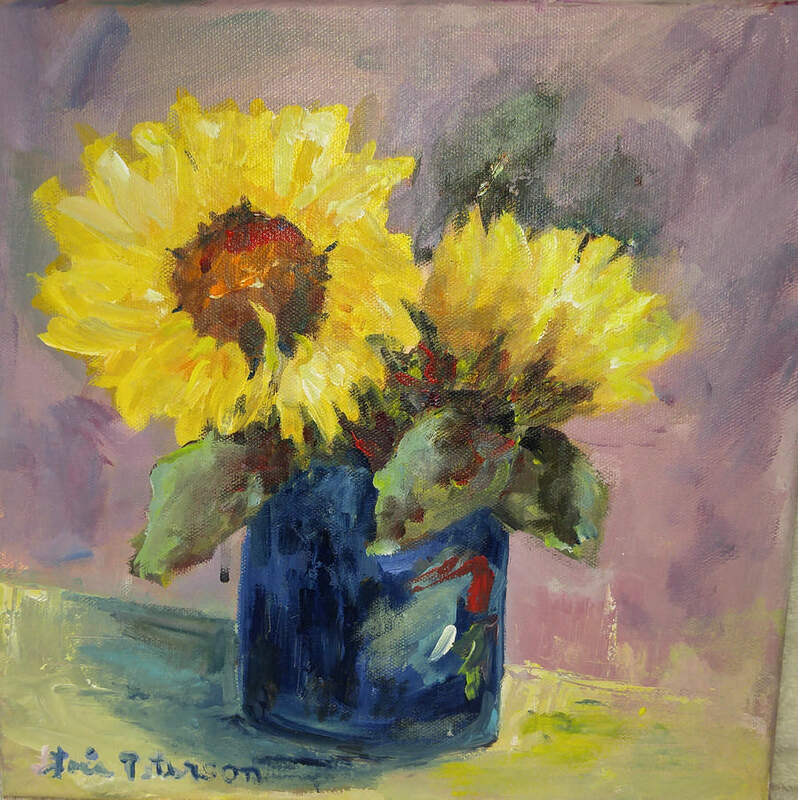 Artist Lois Peterson is best known for the eclectic vision and many styles of expression she uses in her acrylic paintings. 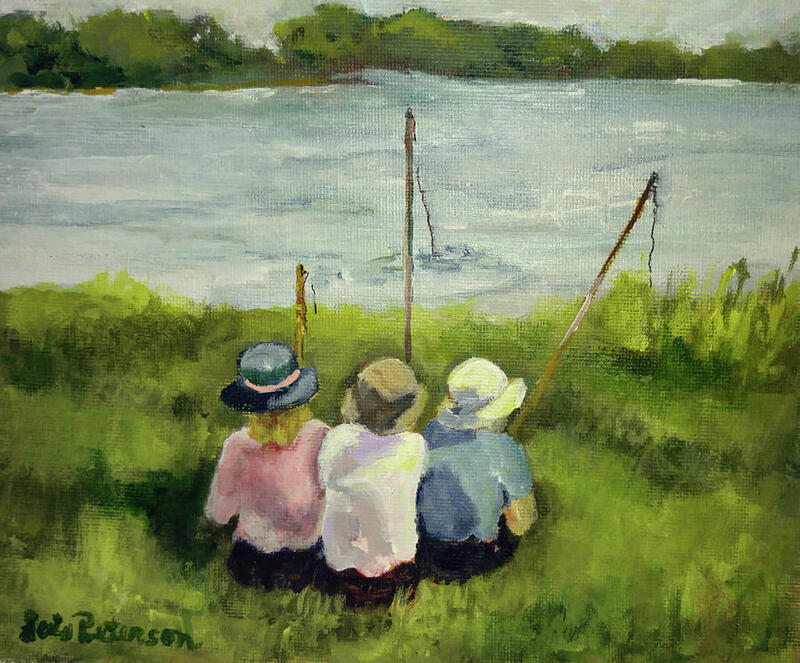 “The joy of painting whether in plein air, realism, abstract, impressionistic or a free spontaneous style have lead to where I am in my paintings today.” Over the years she has taken many classes and workshops and credits those teachers and instructors with helping to create her unique vision and style. 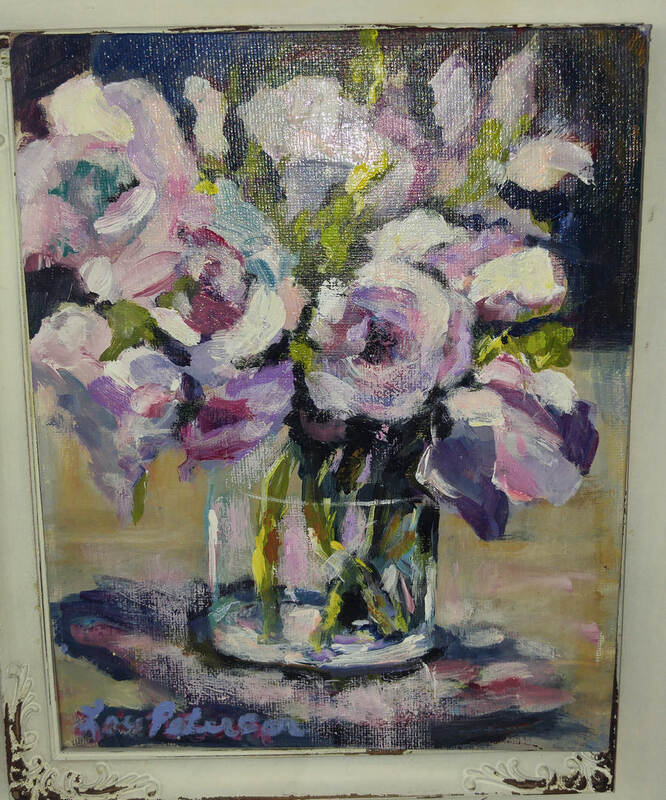 She has received awards for Best in Show and many Honorable Mentions in local exhibitions and art shows. 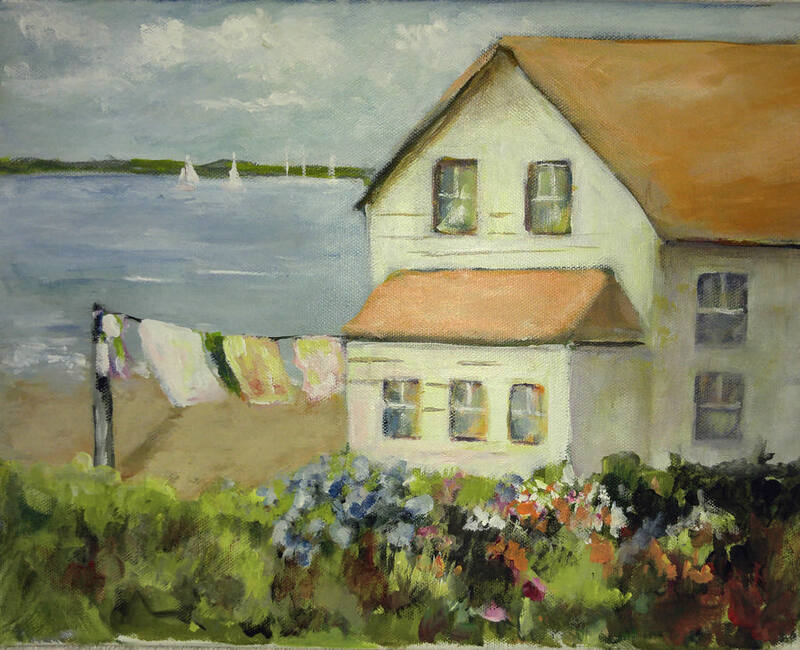 She has been an instructor at the Quincy Art Association and for many years taught painting at her own workshop in Hingham. 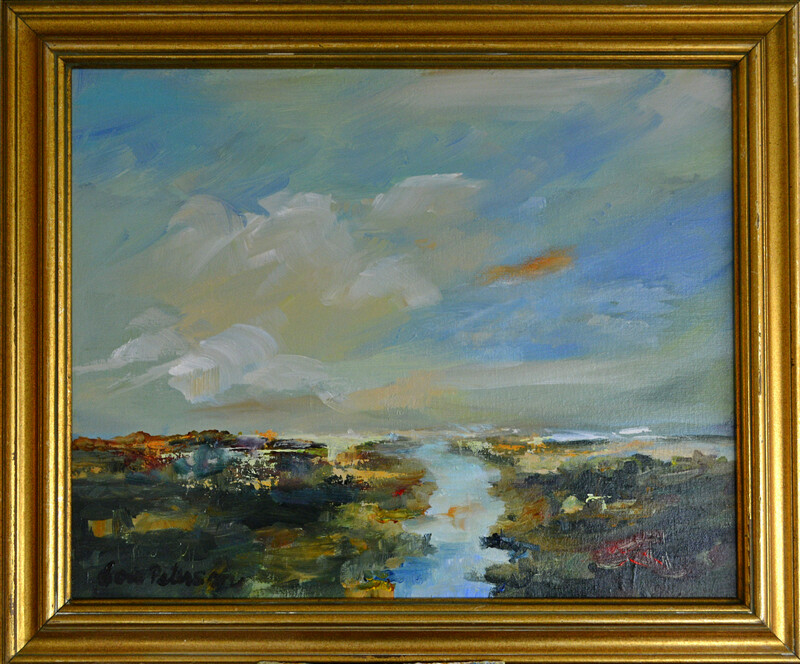 She is currently a member of the Hull Artists, North River Art Association, Quincy Art Association and the Sarasota Art Center. 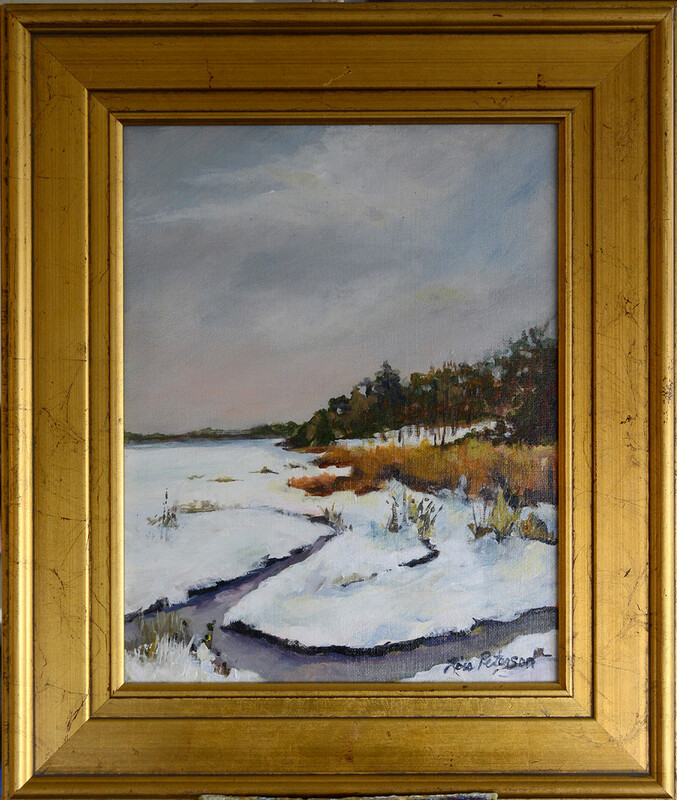 Currently her paintings are held in private and corporate collections throughout New England and Florida. 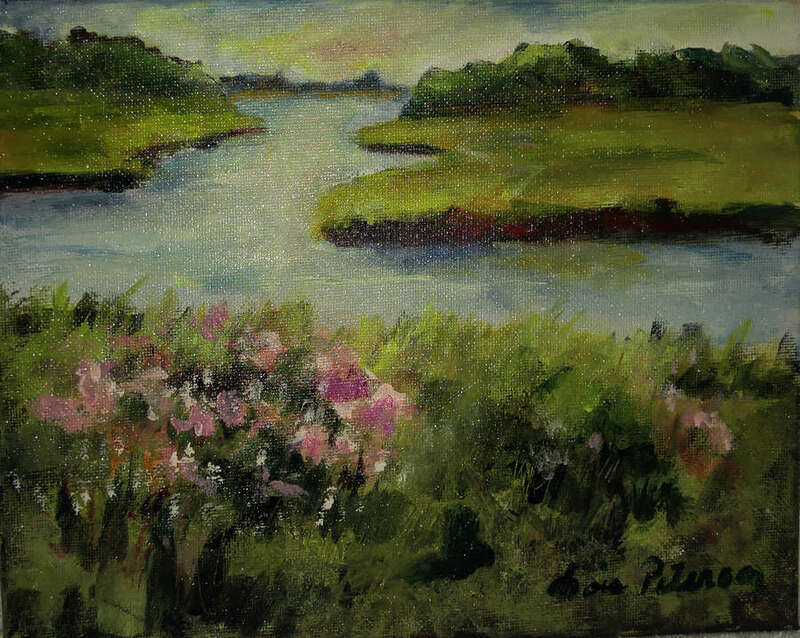 Her work has been exhibited locally at Six at the Shipyard, NE Life Styles Design, Quincy Art Association, Hull Artists Open Studios, Studio at the Beach, Little Shop of Paula’s, and Hingham Art's Walk. She will be the featured artist at the well known Bridgeman's Restaurant in Hull beginning in April 2016.